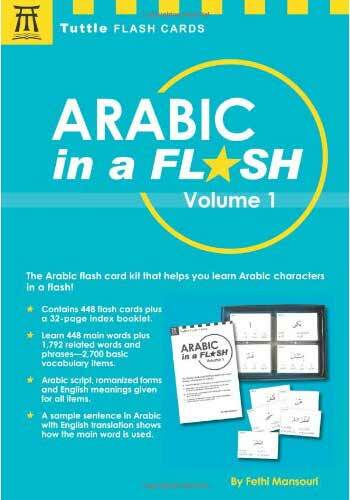 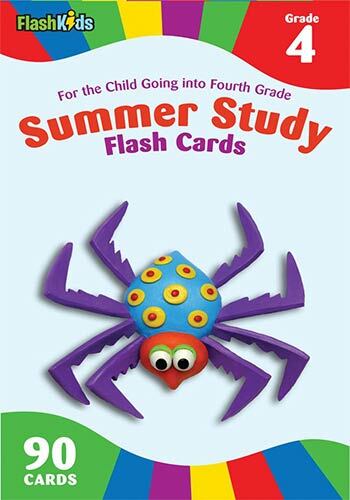 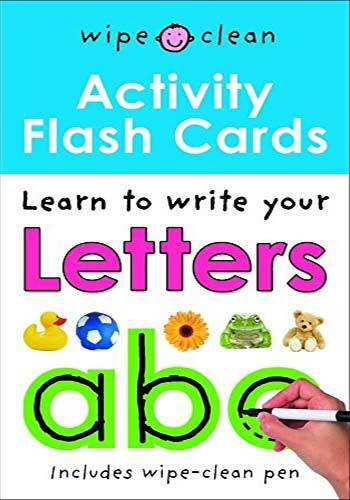 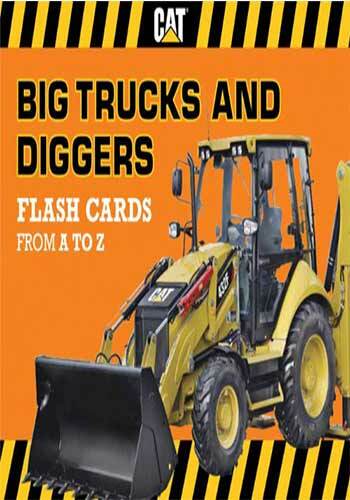 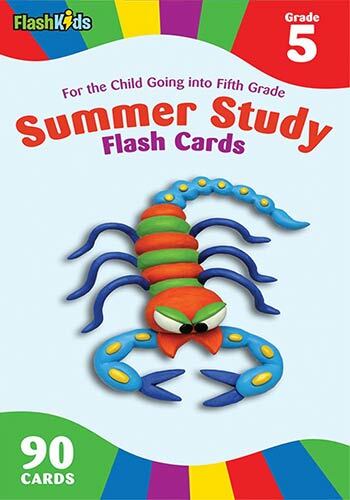 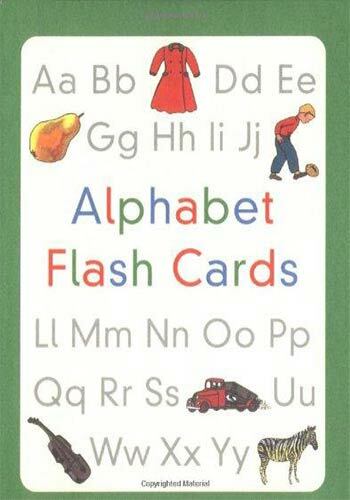 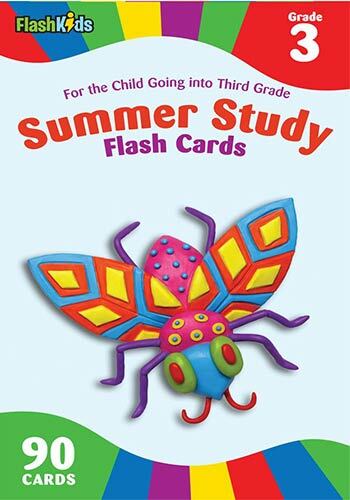 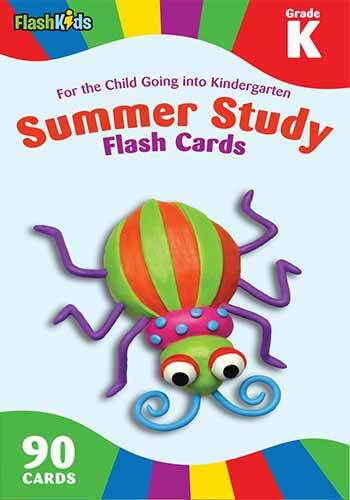 26 double-sided activity flash cards, each with early learning exercises to help develop letter recognition skills. 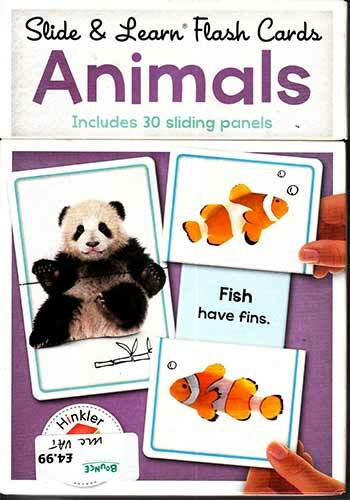 The cards are wipe-clean, and come with a non-toxic, wipe-clean pen so that activities can be repeated and learning reinforced. 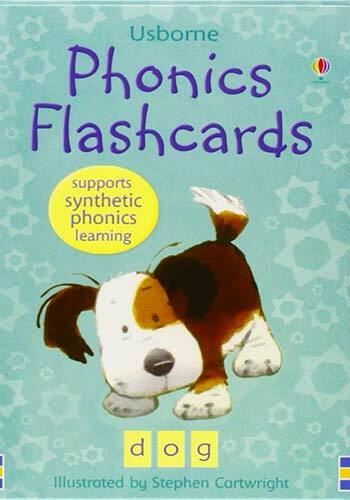 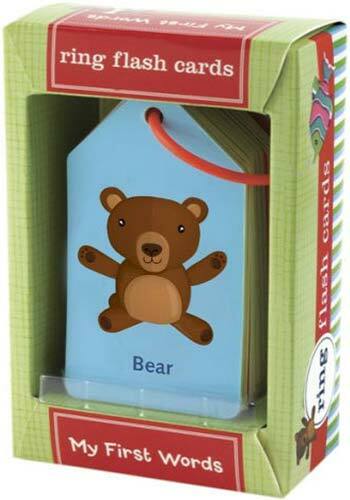 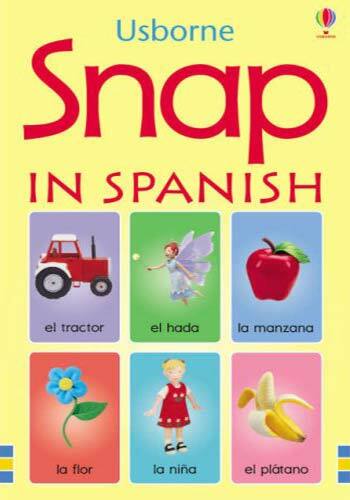 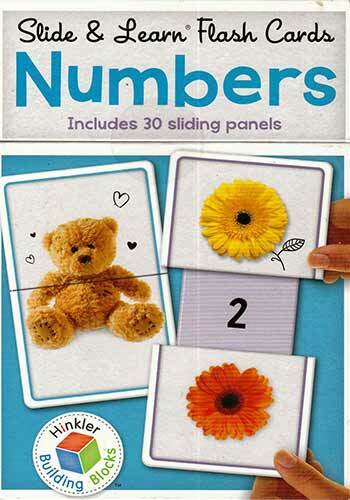 Promotes writing, reading, fine motor and problem solving skills.